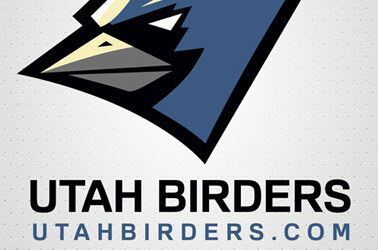 Put one on your car to promote birds and birding in Utah, and to let other Utah Birders know that you are one of us! If we see one on your car we will always stop and say hello and share what we're seeing. 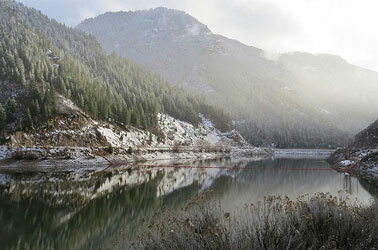 UBIRD was created to provide the opportunity to share and receive information relevant to birding in Utah. 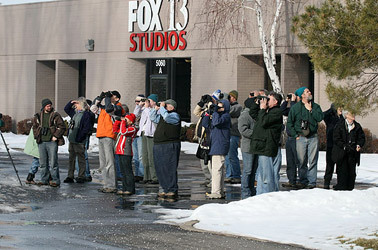 This is about sharing information and connecting Utah Birders all in one place in a fun and relaxed setting. We are please to announce our all new birding hot sots pages! These birding locations provide useful information related to hot spots in eBird, including directions, birding tips, a map, and photos!! !